All across the world, people know about the Navy SEALs. They are said to be the most mentally and physically tough soldiers in any kind of situation or circumstance. Today, they are often called upon in order to carry out special operations and fight terrorism all over the world, often without having any notice. Few people know exactly how the US Navy is able to find and train these truly elite soldiers. Once selected, they have to spend 18 to 24 months training. 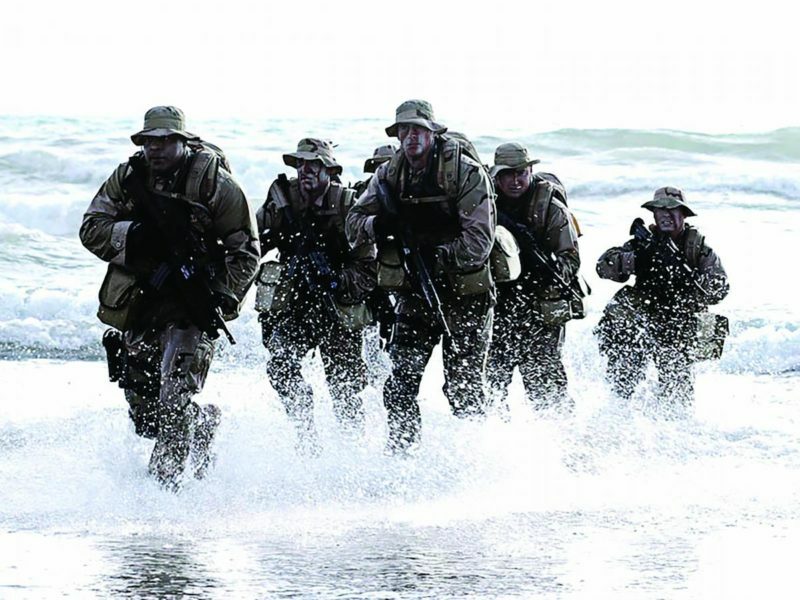 Around 70% of Navy SEAL candidates do not even finish Phase One. Here, Stephen Varanko III, who did get to finish the training, answers some commonly asked questions. One of the key things that people are interested in is the so-called “Hell Week” that is part of the SEAL training. It is the fourth week of phase 1. The process takes 5 and a half days which equates to 132 hours. While most people have heard of Hell Week they don’t really know what it consists out of. During the week, participants after take part in a range of different exercises and trials that have been designed to test their mental and physical strength. Throughout the experience, the candidates will be in near constant motion. Not just that, they are kept cold and soaking wet from head to toe throughout. Towards the end of the week, candidates are allowed 3 to 4 hours sleep. It is important to understand that taking part in Hell Week is a voluntary choice. This means that they also can quit whenever they want. Doing so means they must approach the shiny brass bell and ring it, which will put an instant end to their Hell Week. However, this also means they step out of SEAL training and give up on this career. While the bell is supposed to be there to show that all of this is voluntary and a choice, it is also very much used to torment those candidates, enticing them to give up. It should be clear from this why Navy SEALs are the best of the best and a truly elite force. The strength and toughness, both mental and physical, required to sustain themselves during Hell Week proves that they are also ready to take on any other tasks.Hell week has also been represented in numerous movies, with a focus on the brass Bell. Again and again, during the movies, people drop out of the training. While many movies are nothing but Hollywood glamorizations and half truths, this is pretty much how things go for real. In fact, some Navy SEALs will tell you that the training is even worse than that depicted in films. 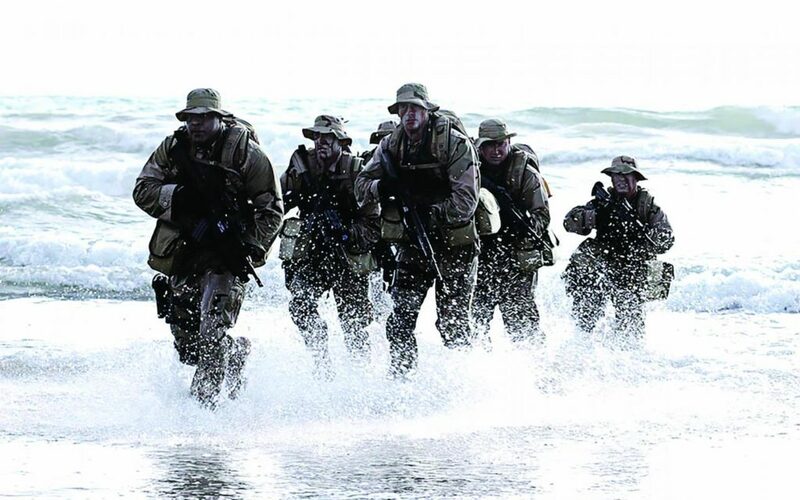 Once someone is a SEAL, however, they are a SEAL for life, part of a brotherhood of men and women who have endured some of the toughest challenges in the world and who have kept the world a safer place.